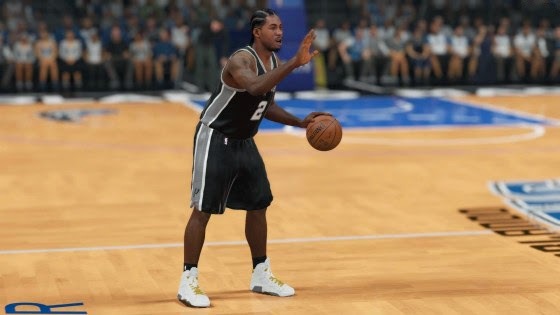 Here are the notes for the November 8th roster update for NBA 2K15. The update includes rating adjustments, shoe changes, accessory updates and more. Continue on for full details. 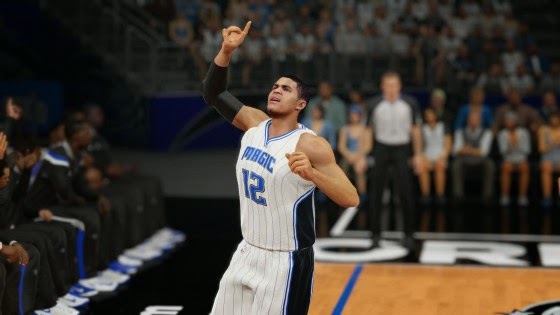 The latest NBA 2K15 roster will be downloaded automatically as long as your Xbox One, PlayStation 4, or PC is connected to the Internet.